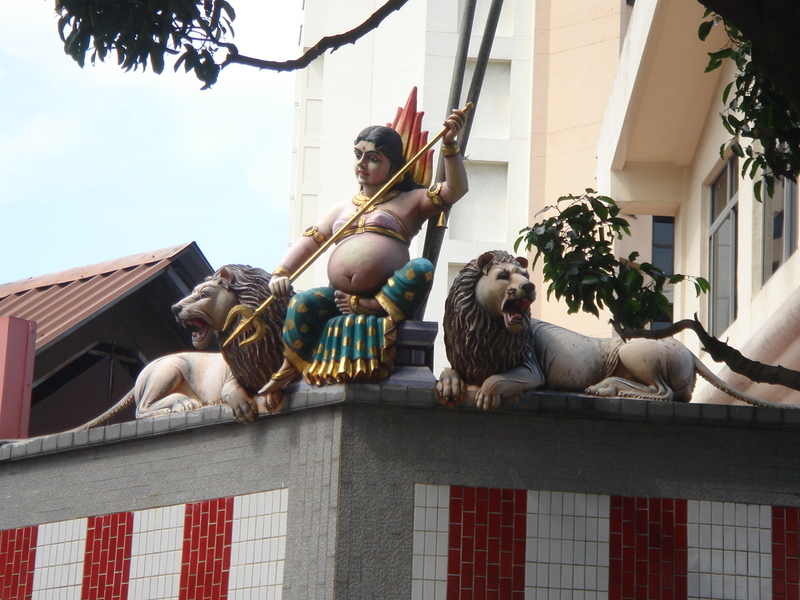 There were a few things that were not on the normal tourist track in Singapore, but they definatly caught my eye. The first night, when we were walking around and we were thinking of going to a pub. We saw a sign, "Western Pub" and "Country Bar." 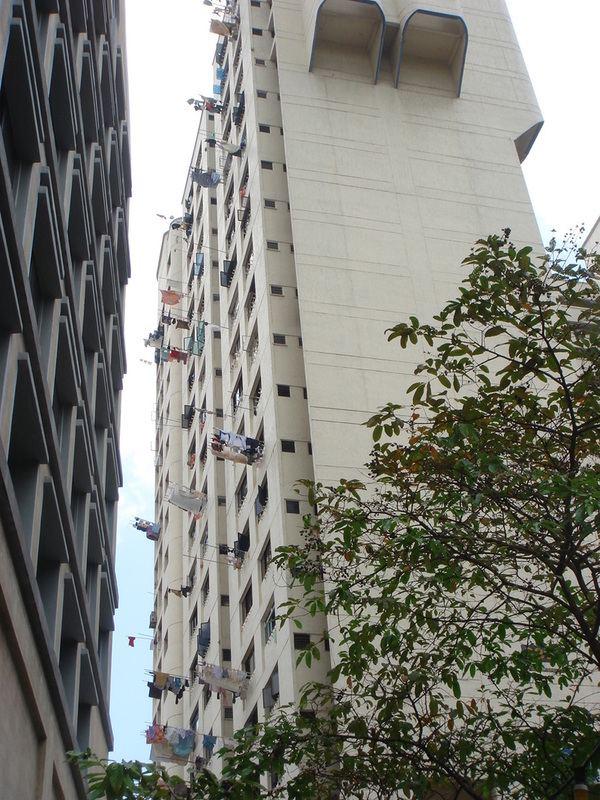 As we walked around the front of "Orchard Towers" we saw dozens of old beat down Filipina and Thai girls collecting near the front of the 3 floor building. As we looked inside, we found the place was filled with girls of the night and so we did not enter. Here are some pictures of the place that I was later told was "Three Floors of Whores." 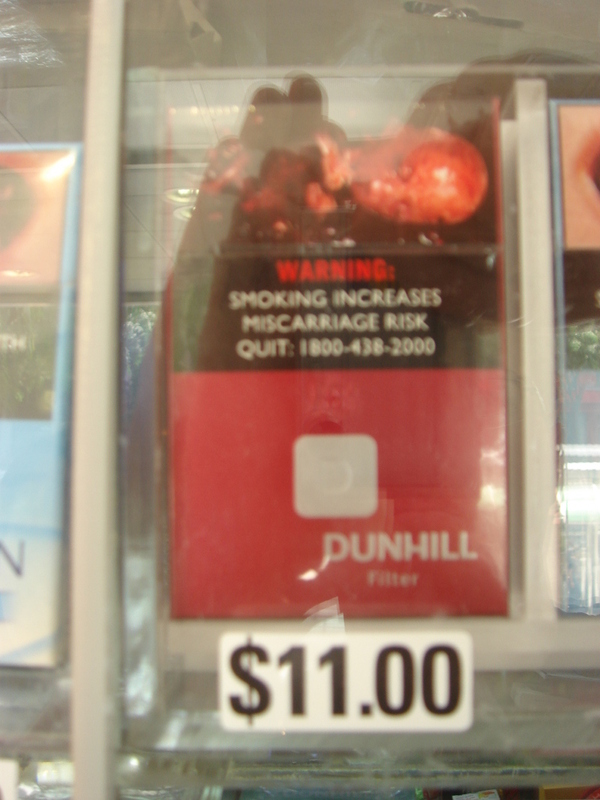 Another thing, completely unrelated to this, was that not too many people in Singapore smoke. 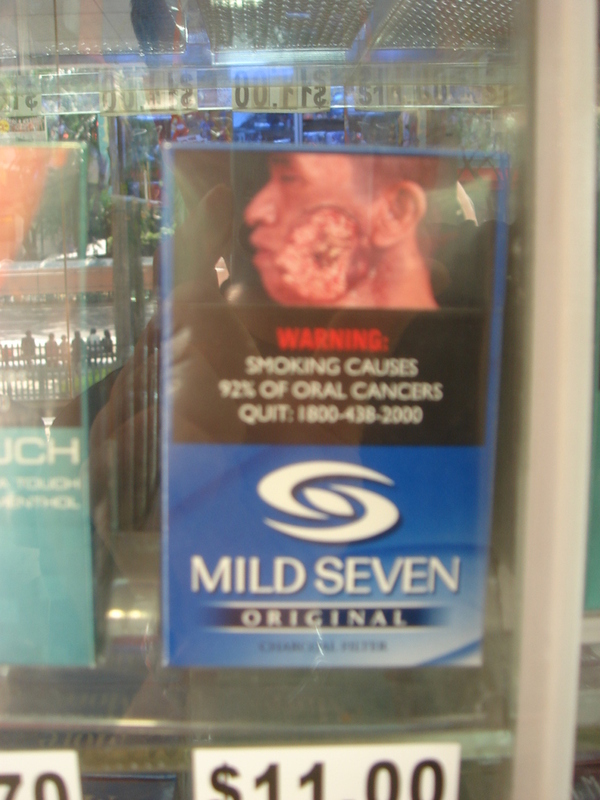 Not only are they relatively expensive, but they also carry intense warnings on the package. 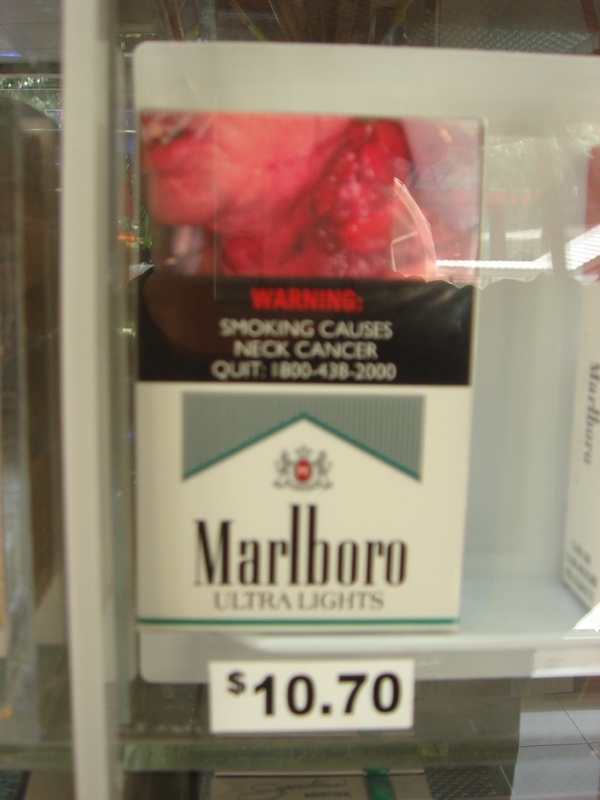 I thought that Canada had strong warnings, "Cigarettes will kill you." 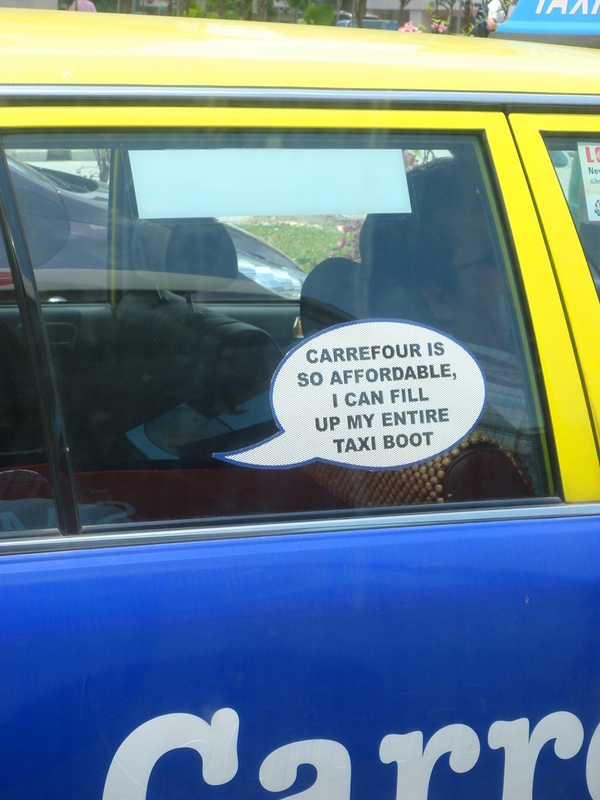 But, in Singapore, they take it all the way to the top. 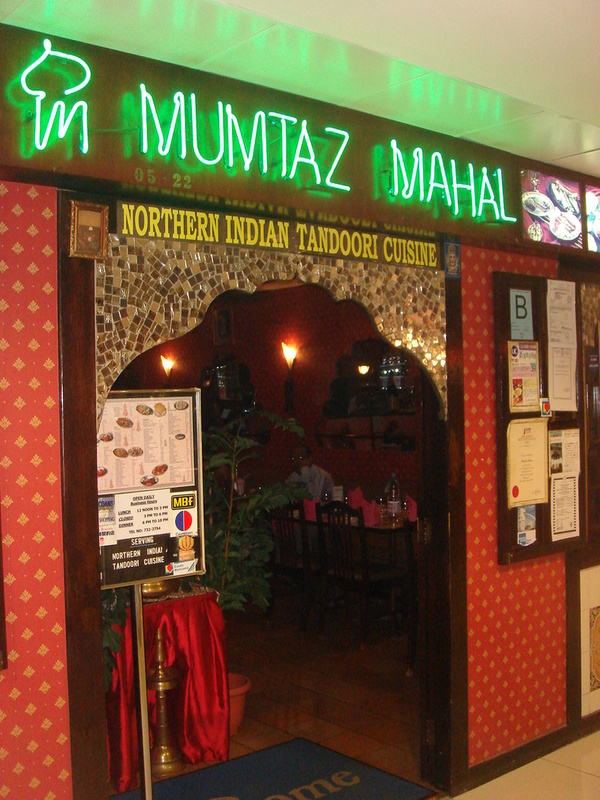 We had a fantastic Indian meal near orchard road. We spent a lot of money on it, but ate ourselves silly. It was great. Here are the pictures of that. This is the restaurant we ate at. I am not sure the name of the building, but you can know that this restaurant is on the top floor of the building with this store inside. 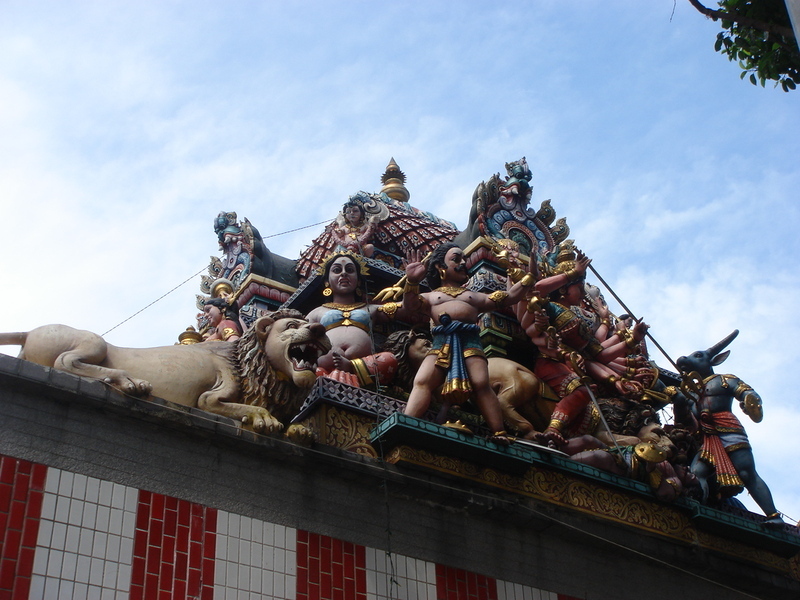 After our lunch in the less than superb China Town, we jumped on the MTR to head a couple of stops to Little India. 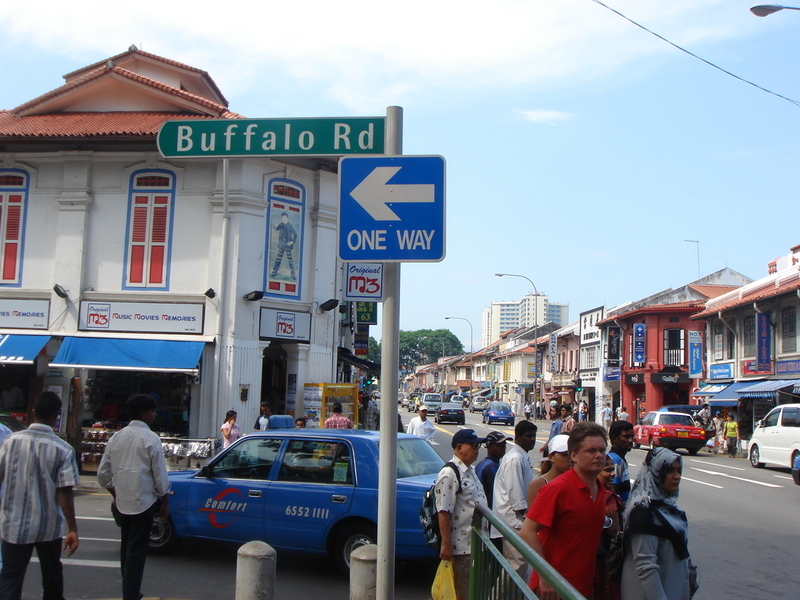 Little India was more interesting for us, maybe because we see Chinese things everyday, but not Indian culture. None the less, there was a more real feeling to the area, something not contrived and authentic. It could also be the fact that in Singapore, most people look Chinese, even the Malay are more Chinese looking than the Indians. 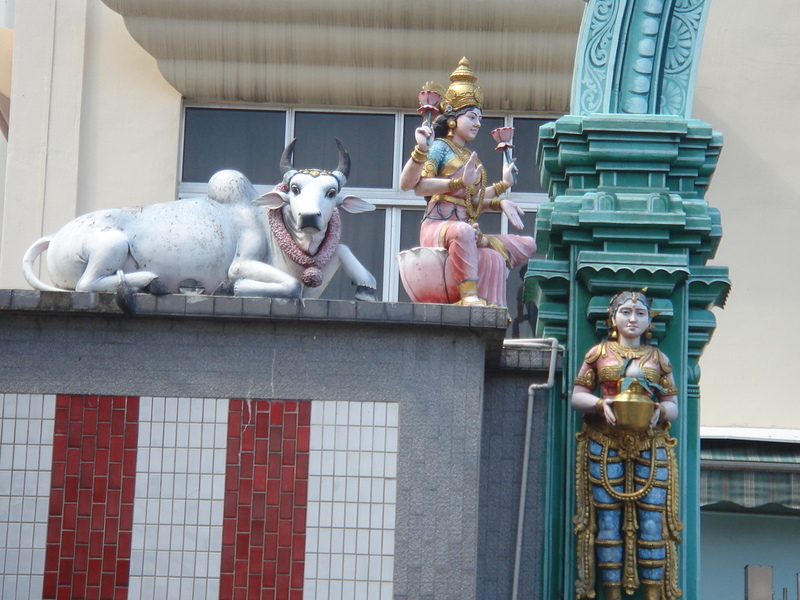 Once you get into Little India, it is very clear from which ethnic group the people come. 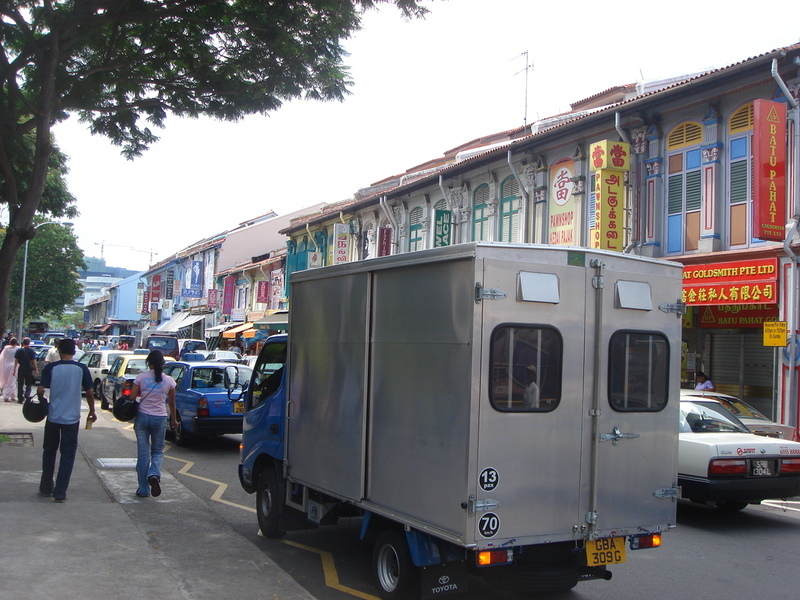 I could talk all day about the situation in Little India, which was probably the dirtiest place we saw in Singapore, and would be the cleanest place in Beijing by a pant-load. I think it would be better to just start showing the pictures of the area, only a few, and then you can have an idea of the feel. 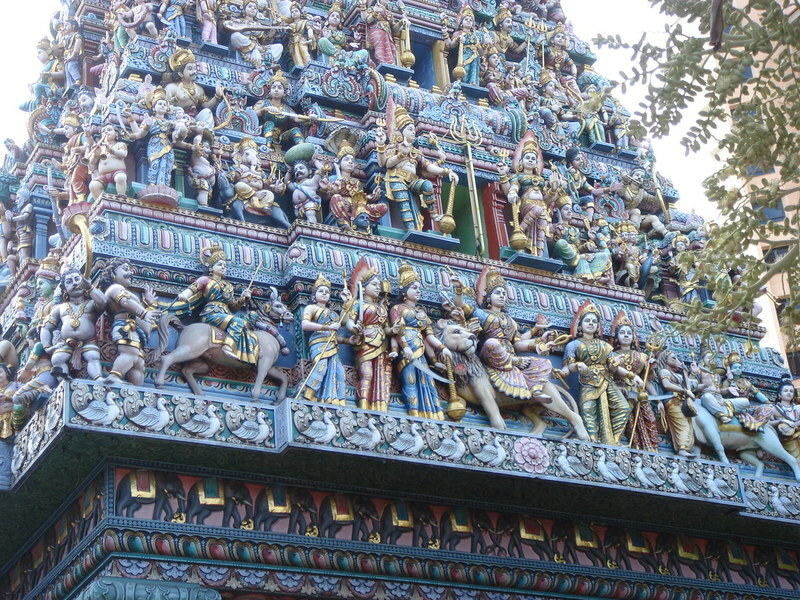 After we walked a bit, we ran into the "Tourist Attractions" which were some amazing temples. 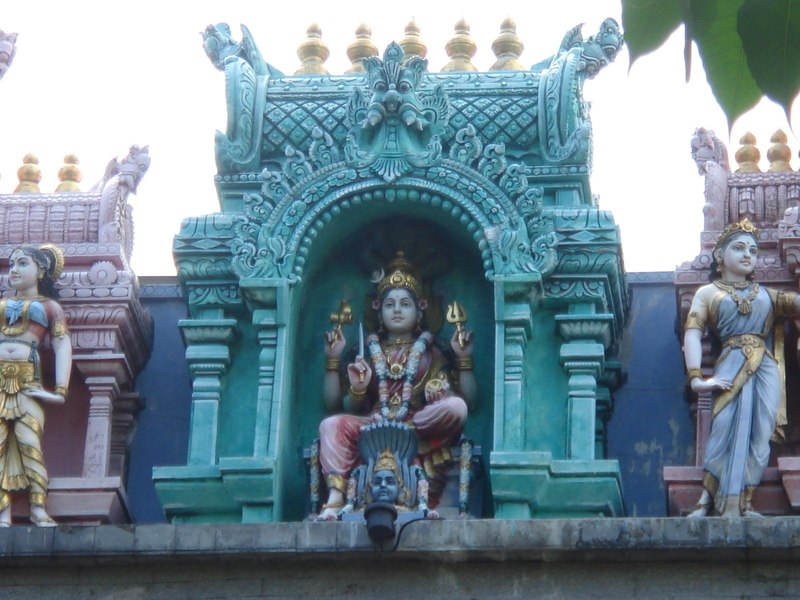 I have never been to India before, but I have been to dozens of temples in Asia and this decoration knocked them all out of the water. A real treat to see. We went home that afternoon and the whole way in the subway the weather was raining like crazy, and we missed it all. It was fantastic luck and a hot, sticky, tiring and wonderful day. 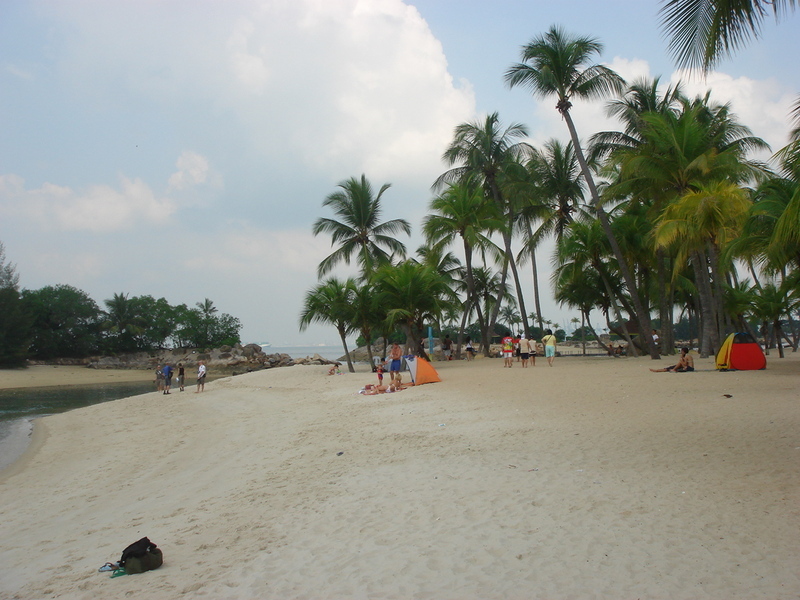 The next day, we went to the fantastic beach resort of Sentosa, which was a great break from reality. The best way that I can describe the trip to Sentosa is with some videos that we made. Those who have been may have liked it, may have hated it, but it is a beach with all the things you need and it is not even that crowded, relatively speaking...remember we live in Beijing. 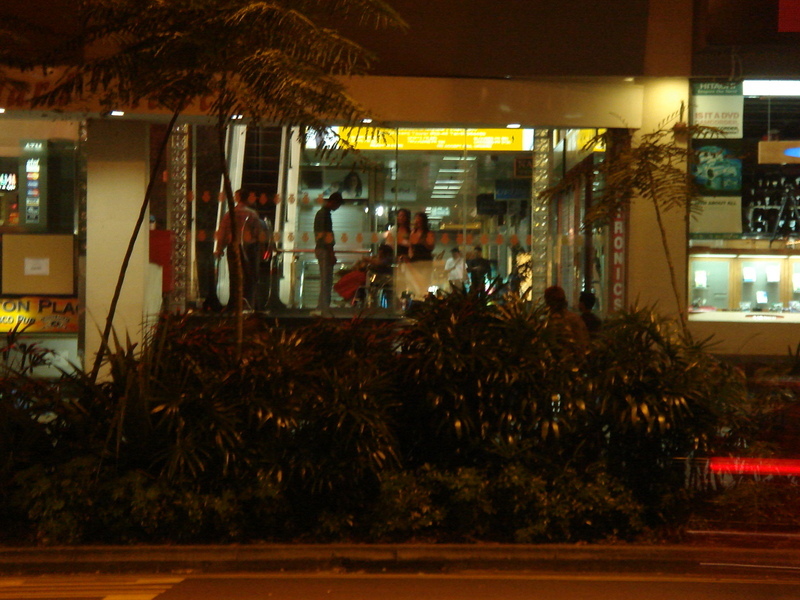 I will start with the video of the Harbour Station, which is how you get to Sentosa. 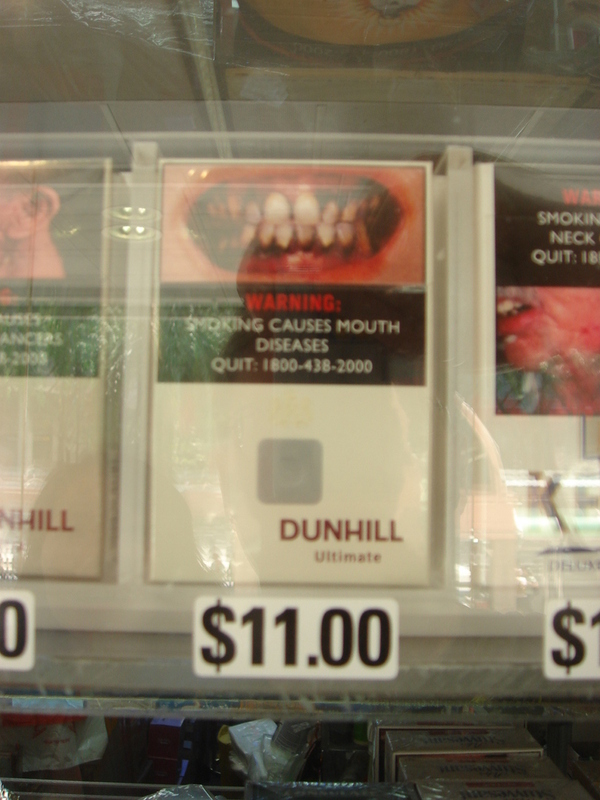 The public works are shocking in Singapore, so expensive and wonderful. Also, on the island, they have a massive tower with a sky-lift, sponsored by Carlsberg. I, of course, had to take a ride, and I have the video for you to see. Enjoy the views of Singapore. I will finish this long and wordless post with our only picture of the beach. Enjoy! The trip to Singapore was a fantastic success. The place is built around a perfect two or three day stay for a tourist. For the most part, the trip was good from top to bottom. I am going to write as much as I can about the trip in this post, I am battling time however. Tonight is the NOFX party which will give me more material I want to post and less time to post it. I do not want the Singapore trip to end up like the Xian, Yunnan, PingYao and the last Philippine trips and never get written about...TIME, I need it! So, we took the 11:30 flight from Beijing and ended up in Singapore at about 6 in the morning on Friday morning. We took our time going through customs, which was very fast at that time of day. 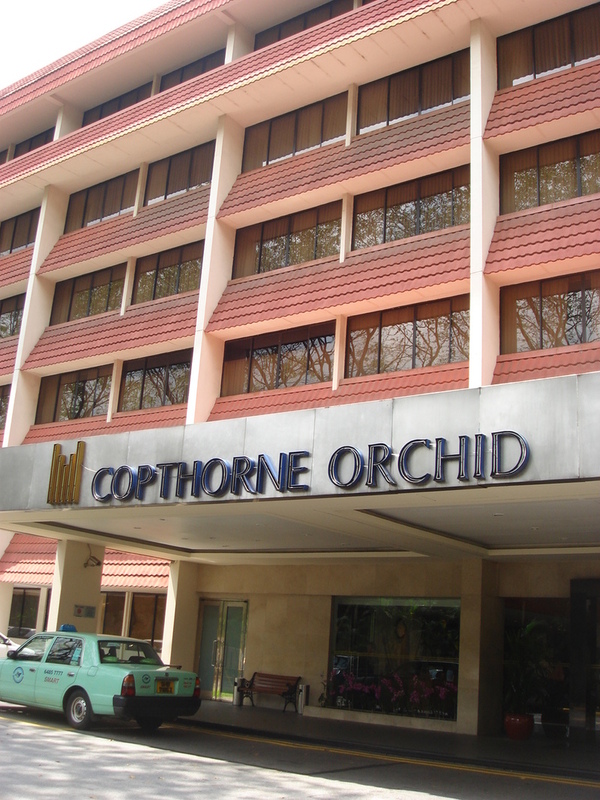 We changed 4,000 rmb at the money changer and then took a shuttle bus, for six Singapore dollars to our hotel, the Copthorne Orchid Hotel. Before getting on the plane, I had time to read some reviews of the hotel off of one website and it scared the pants off of me as we were going to the hotel that night. It was nothing but negativity from this one particular website; smell, size, clenliness were all at issue on the comments. However, the hotel was FANTASTIC. I searched for that specific hotel because of a coworker who said it was the cheapest with a pool and a pool was important in Singapore. Well, we could not have been happier with the hotel. Big room, clean room, decent location, nice pool and helpful staff. 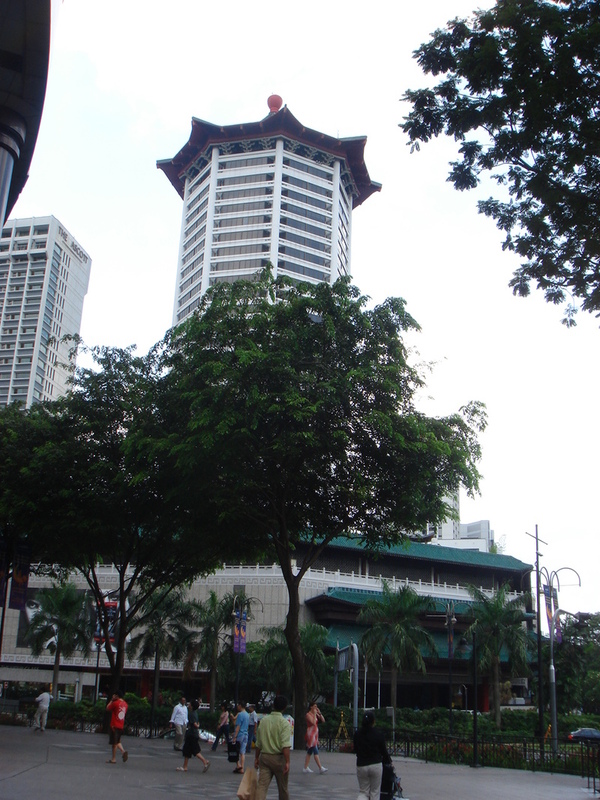 They also had an hourly shuttle bus to Orchard Road (the main shopping area). The first thing we did when we got to the hotel was to take a nap until about 12:00. 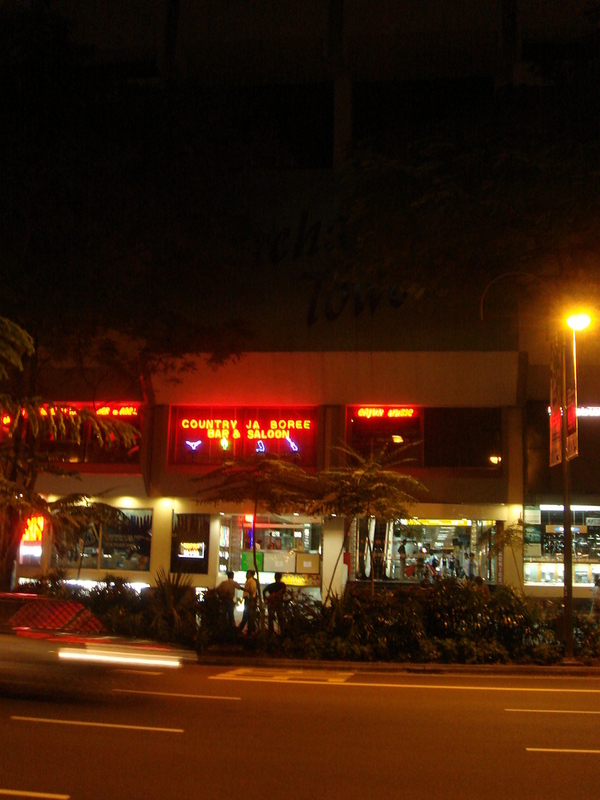 We then took the shuttle, all ten minutes of it, to Orchard Road and walked the whole length of it. It was hot as could be, so we went in and out of shopping malls to cool off with air-conditioning periodically. This is the Marriott Hotel. 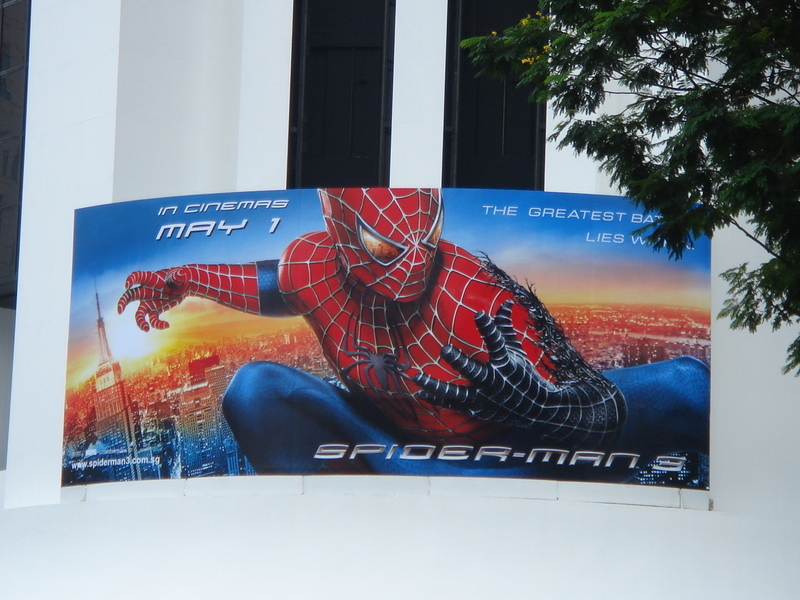 There is hope, I have a reason to see a movie again!!!! We wandered for what must have been ages. 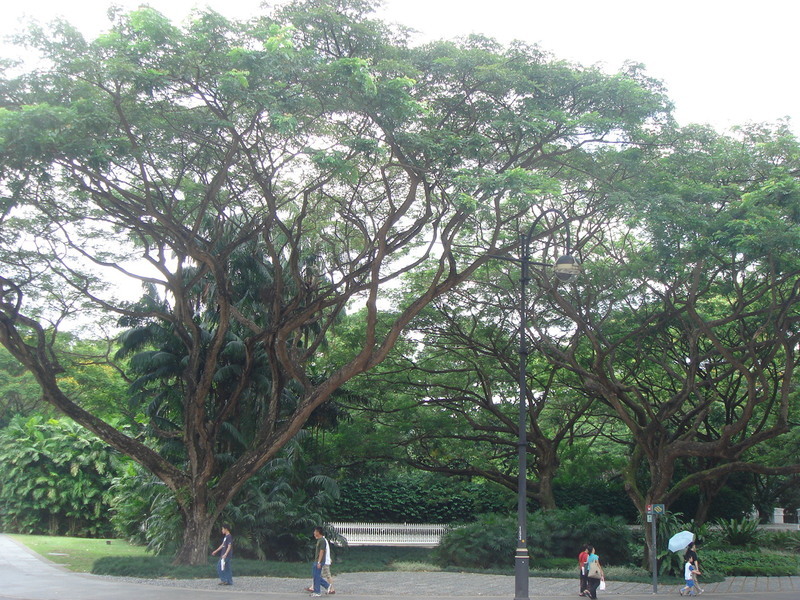 The trees, with their huge canopies, were amazing. They seemed to reach to heaven itself to hold it high. 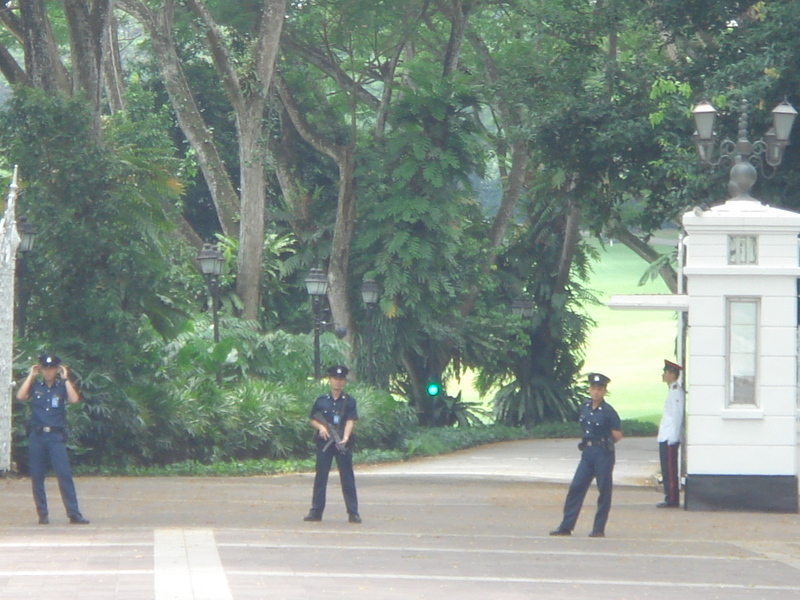 I am not sure what this large plot of grass actually is, but it is important enough to guard with automatic weapons. 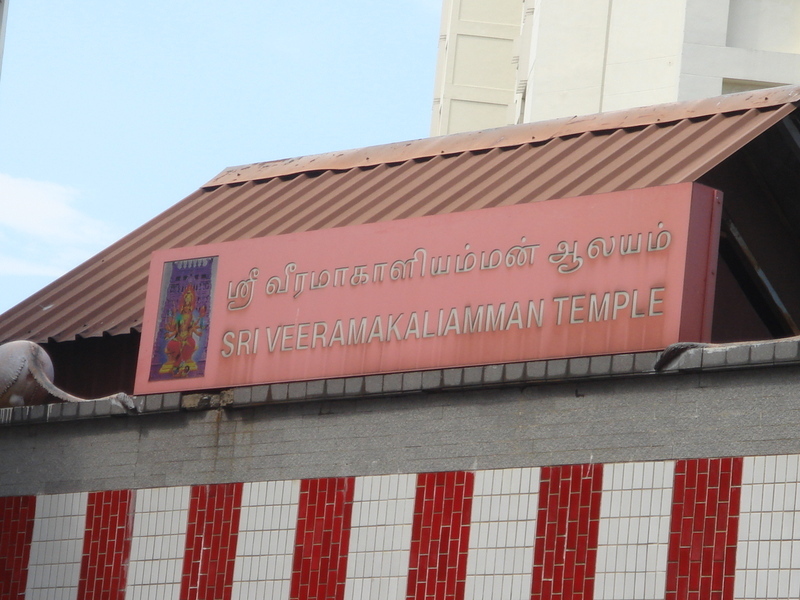 After we decided to take the MRT (Mass Rapid Transit) to China Town for some lunch, we just happened upon a free bus service that went to both China Town and Little India. We hoped the bus and cruised to China town. When we got to China Town, Jiao Jiao was noticeably disappointed. She basically said, "This place is for foreigners, it is not Chinese. Do foreigners think Chinese are like this?" 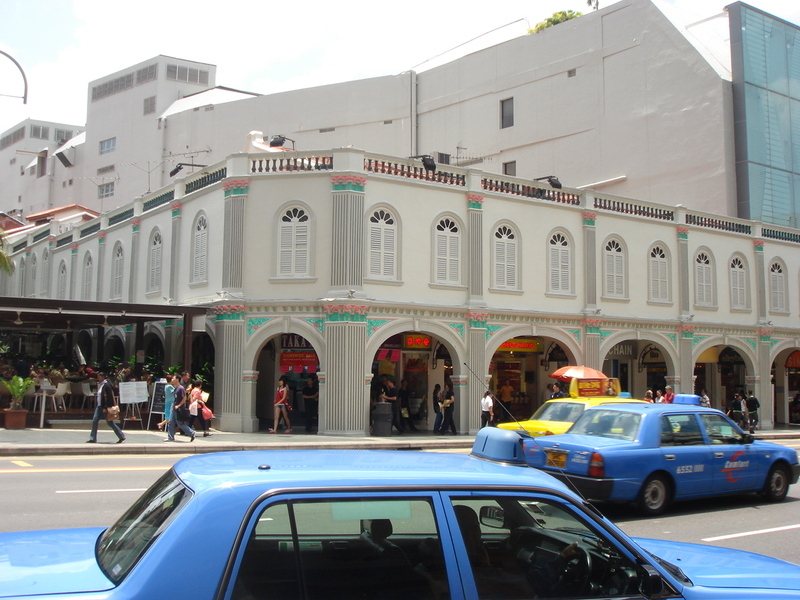 She was hoping that China Town would be modern, clean and trendy like the Orchard Road area, but it was old and restored and looked like any market that caters to foreigners who want to buy an imitation Chinese dress or eat with chopsticks. We had a lunch there, chicken and rice, and went on our way. It was only about a 1 hour tour of China Town - 30 minutes of which we spent eating. It is not a big place! 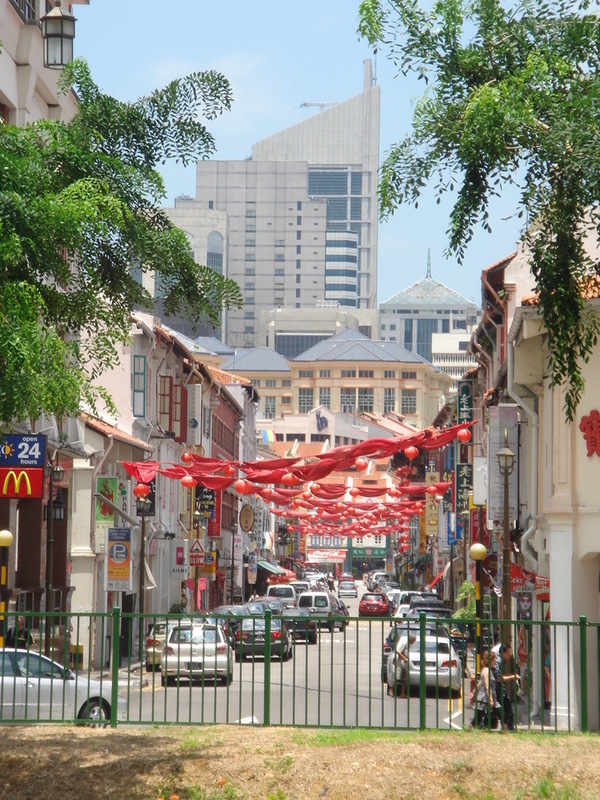 Just a normal view of China Town. 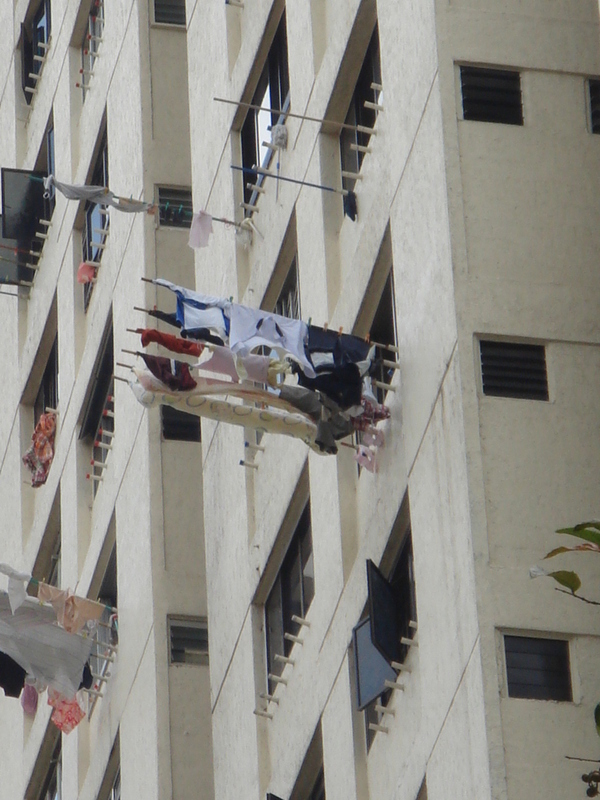 This makes it Chinese style for me...Cloths hanging to dry outside. I later saw an add telling people to cover their bamboo pole holders when not in use to avoid dengue fever...we saw like 2 mosquitoes the whole time. Shocking with all the heat and water. 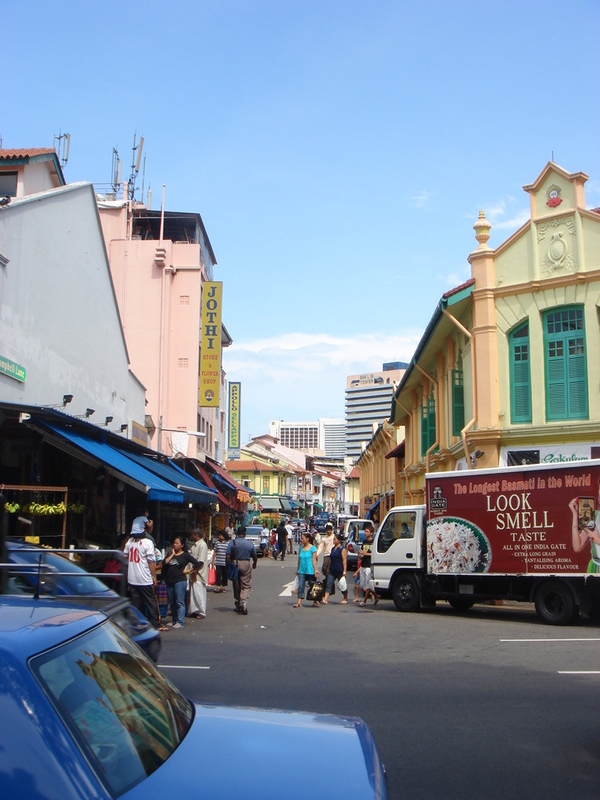 After we finished in China Town, we went to Little India by the MRT. I have become the victim of time, so I will leave you with two videos. The first is the MRT in Singapore and the Second is Orchard Road at night. Enjoy.